1. 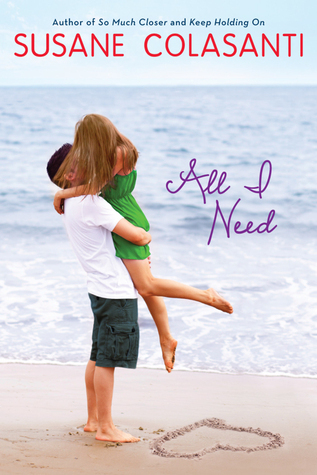 All I Need by Susane Colasanti- You had me at summer, soul mates and the "moments that change our lives forever." This is my kind of summer read. 2. 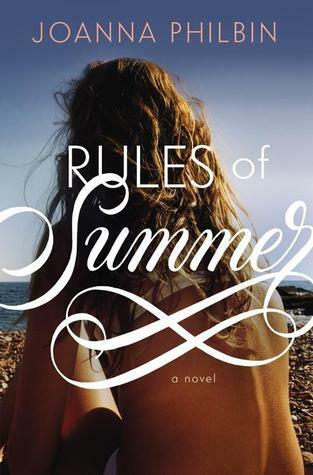 Rules of Summer by Joanna Philbin- Two very different girls have a summer romance in this book which will definitely have to be in my beach bag. 3. 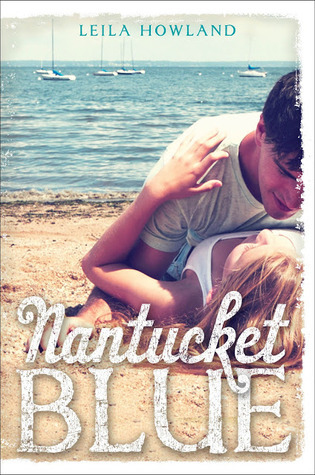 Nantucket Blue by Leila Howland- A summer in Nantucket? Yes, please. 4. 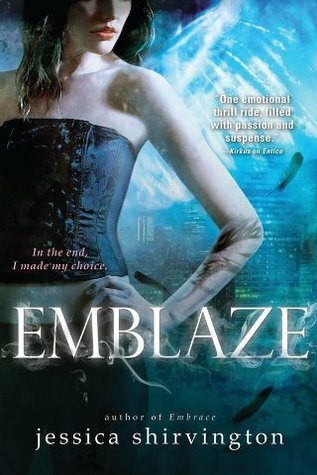 Emblaze by Jessica Shirvington - Must find out what happens in book three! 5. 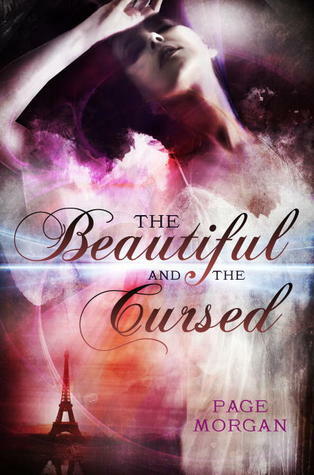 The Beautiful and the Cursed by Page Morgan- Part historical fiction set in Paris, part mystery, part fantasy = a potentially great read that is right up my alley. 6. Just One Day by Gayle Forman- It's Gayle Forman. 'Nuff said. 7. Isla and the Happily Ever After by Stephanie Perkins- Set in Paris and includes Anna and Etienne, Cricket and Lola....can't wait! 8. 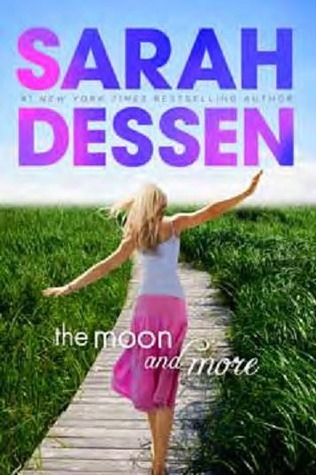 The Moon and More by Sarah Dessen- It's Sarah Dessen! It wouldn't be summer if I didn't have one of her books in my beach bag. 9. 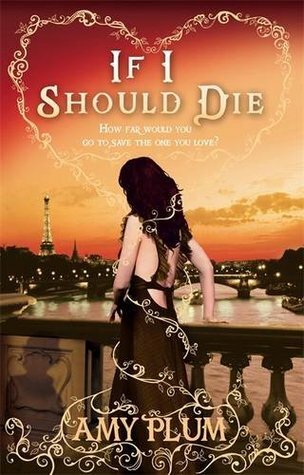 If I Should Die by Amy Plum- Love this series! 10. 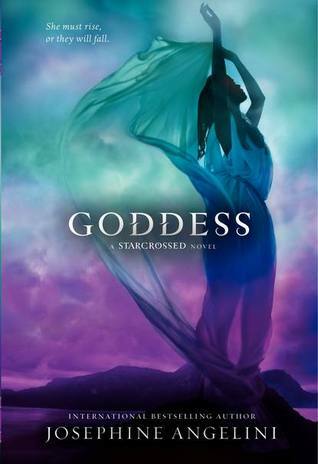 Goddess by Josephine Angelini- Looking forward to finding out how this series will end. So many great picks! Most of these are on my 2013 wish list too, and I must check out your first two picks as they both look like great summer reads! You know me and my summer reads! :) Thanks for visiting, Leanna! I picked Gayle & Stephanie's upcoming books as well. <3 I have yet to read a Sarah Dessen one. I'm starting to feel silly. I must rectify this soon. Yes! 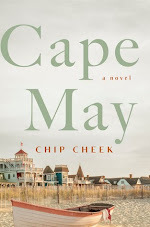 You MUST read Dessen! Thanks for dropping by. The Beautiful and the Cursed and Just One Day look really good to me and I can't wait for the new Sarah Dessen either. I agree! Thanks for visiting, Christina! I totally am. 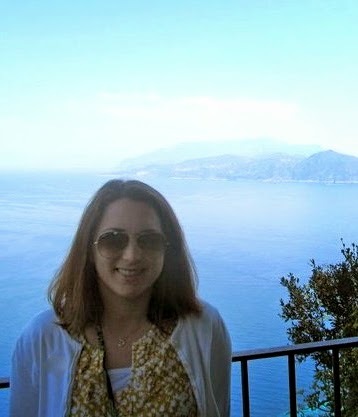 :) I am already dreaming of next summer. Thanks for visiting, Juju. Great picks!! Looking forward to so many of these. YES to so many on that list Christina! I can't wait for Isla and the Happily Ever After, If I should Die, Goddess and Emblaze either. Those are all ones I need in my hands immediately:) Oh and the Beautiful and the Cursed too. SO MUCH GOOD STUFF! I know, right?! 2013 is looking like it will be a great book year! Thanks for dropping by, Jenny! Great list. All new to me! Just One Day, Isla, and The Moon and More have been on like all TTT posts AND THAT MAKES ME VERY HAPPY! Plus, I can't believe I felt off Susane Colasanti's newest! I'm excited for a bunch of titles on your list, but I think I'm most looking forward to Just One Day at this moment. It may be because a lot of people (who I trust) have said that it is FAB.